I’m working on the sleep chapters of my book right now. I had originally planned one sleep chapter, but I’m realizing that it’s such a huge topic that it needs to be split into two chapters: one on the question of where baby should sleep and one on sleep strategies and sleep training. I have been focusing on the question of bedsharing for the last several weeks. I have read the major studies associating bedsharing with SIDS and suffocation and studied the professional opinions of those recommending against bedsharing from a public health perspective. I have also read the studies coming from James McKenna, Helen Ball, and others that take a more holistic view of bedsharing. These authors talk about bedsharing as the cultural and physiological norm for human infants, particularly in the context of breastfeeding. They advocate for a more tempered view of bedsharing safety, one that recognizes that all bedsharing situations are not alike and that, though not proven, it is certainly possible that a safe bedsharing environment can exist. I’m trying to understand both the science and the controversy of this topic. There are the data, and there are the people analyzing it and interpreting it. Reading these papers, I get the feeling that it is difficult to find someone conducting research in this field who isn’t at least a little invested in the outcome. I wonder if these guys ever sit in the same room together and talk it out, because it feels like they are coming from different planets. There’s the epidemiology planet, where numbers rule and nuance is scorned. (And don’t get me wrong – I’m a numbers girl – but I can see the limitations in them here.) Then there’s the anthropology planet, a beautiful land of skin-to-skin, breast milk, and perfect physiological attunement between mother and babe. In my opinion, neither world completely represents the reality facing new parents in today’s world. I wonder, for example, if the members of the AAP committee, which recommends against bedsharing, have ever cared for a baby who had extreme difficulty sleeping alone. And I wonder if the anthropologists have ever cared for a baby who wanted her own space, perhaps needing a break from all that day-and-night sensory input. I have met both types of babies, and as parents, I think we have to recognize that their needs are not the same. 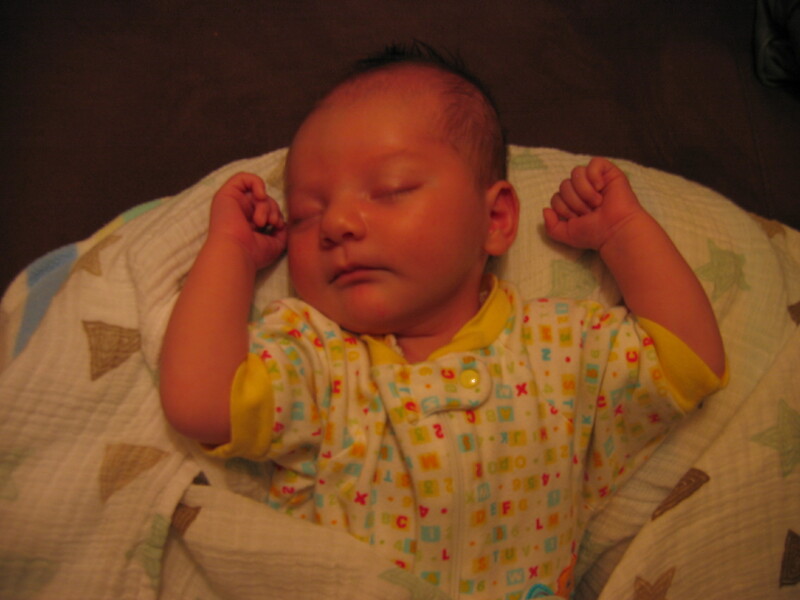 In the real world, lots of factors determine how different families handle sleep. Infant temperament is one of them. Safety is another. There are also cultural expectations, family dynamics, work schedules, parenting styles, and feeding methods to factor in. Where baby sleeps is a complex parenting decision, one that is exceedingly difficult to study in a quantitative manner. As I’m writing this chapter, I’m trying to present the science in a balanced way. I also recognize that this parenting decision – and most of them for that matter – can never be reduced to science and statistics. Parenting is about people and their stories. I know that I need to understand those stories as well as the science to write a worthwhile book. So, I’m hoping you can help me. Help me understand WHY your babies slept where they did – in your bed or in a crib or some combination of the two. What factors were important in your decision? 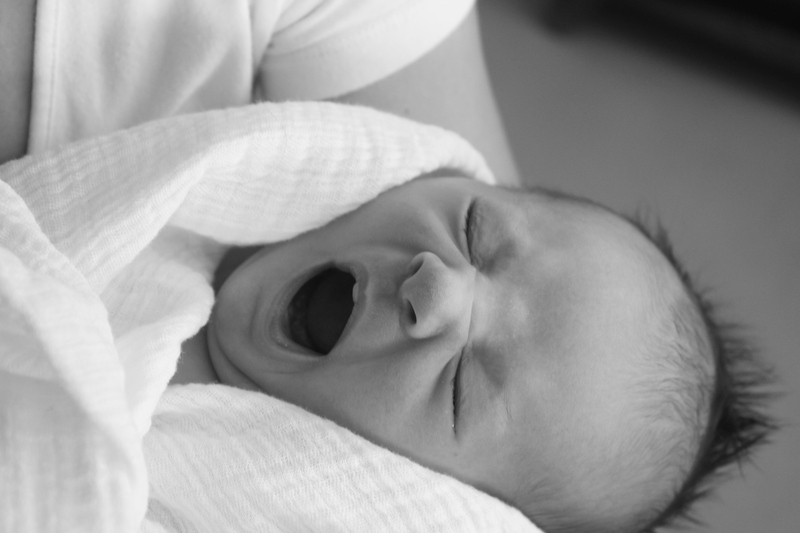 Did your baby sleep where you had planned, or did you have to adjust your expectations? What worked well about your arrangement, and what didn’t? I may be interested in including some of your stories in my book, but I’ll send you a direct email if that’s the case. Thank you – as always – for sharing your stories!